We are looking forward to this one. I love beef ribs. The Racing Honda is being loaded as we speak. 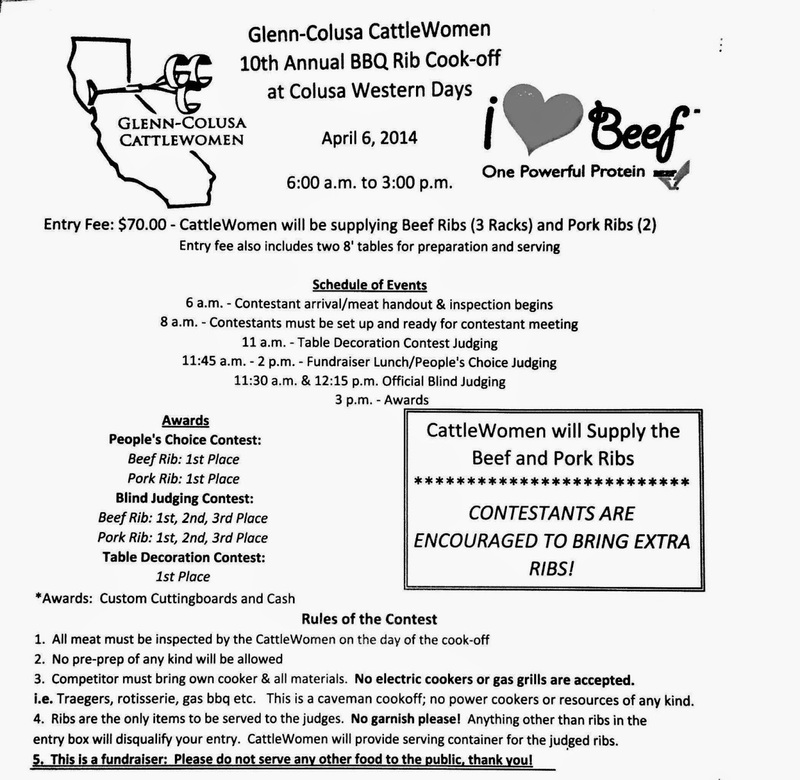 The destination is Colusa California for the 'Glen-Colusa CattleWomen 10 Annual BBQ Rib Cook-off at Colusa Western Days". 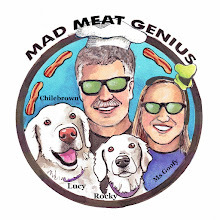 We have polished our 'Master Judge' badges and hope to sample and judge some of the best ribs in town. If you are in the area, we hope to see you there.